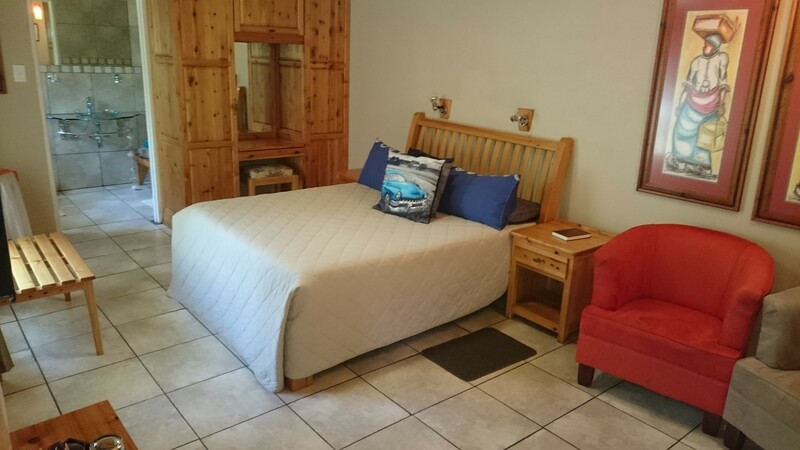 Travel from the fast pace and stress of urban living to the peace and tranquility of Ladybrand Guest House. 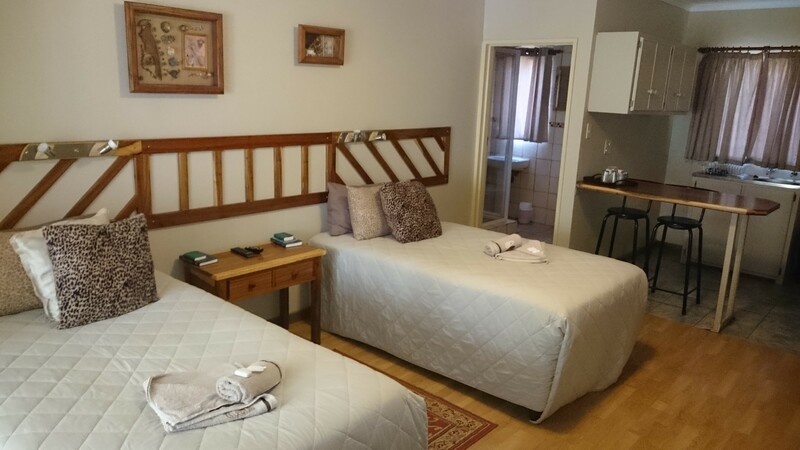 Approximately 15km from Ladybrand is the well known Maseru border, your gateway to the Mountain Kingdom. 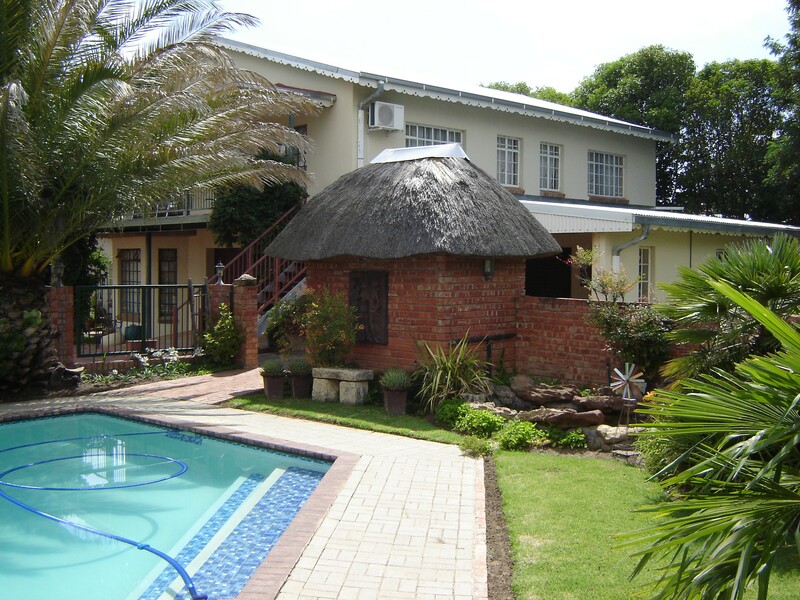 Our facilities are at your disposal while you are a guest - relax and unwind at the swimming pool or enjoy the braai facilities in the lush garden. 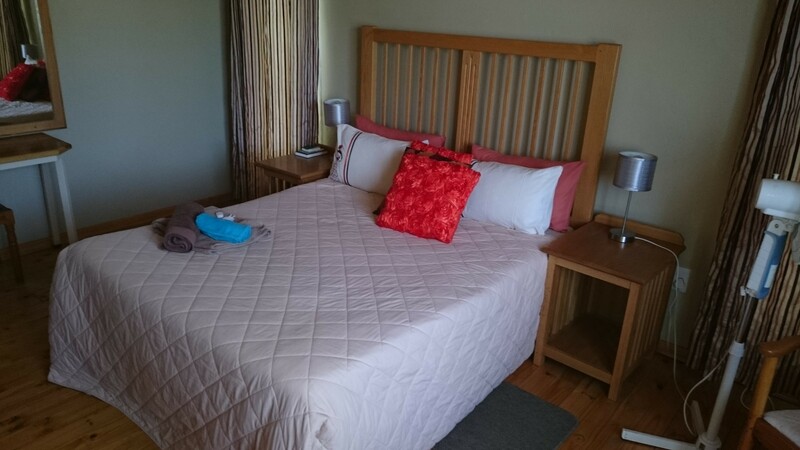 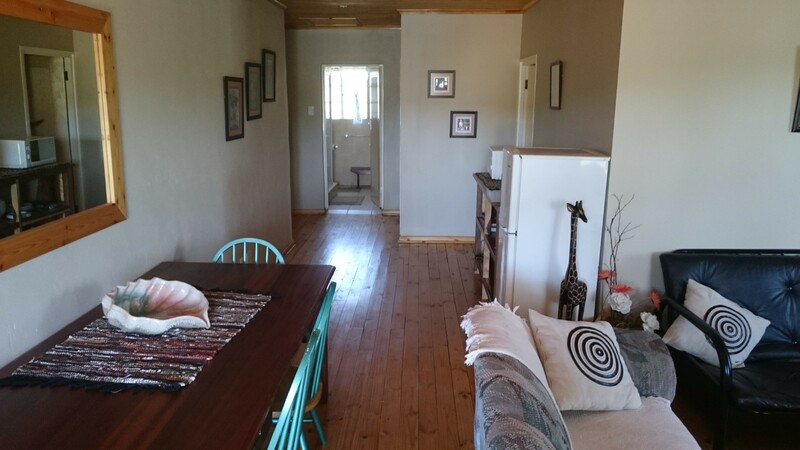 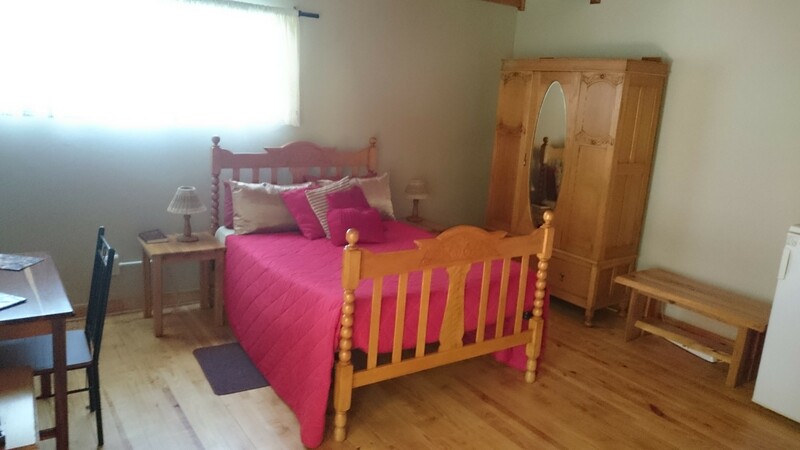 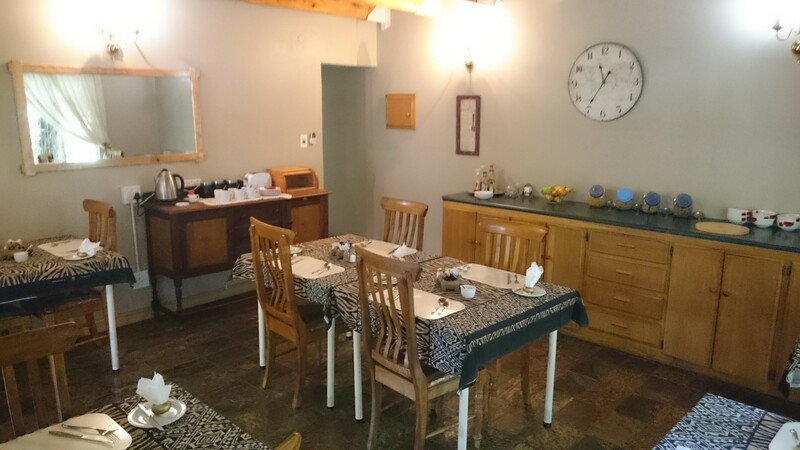 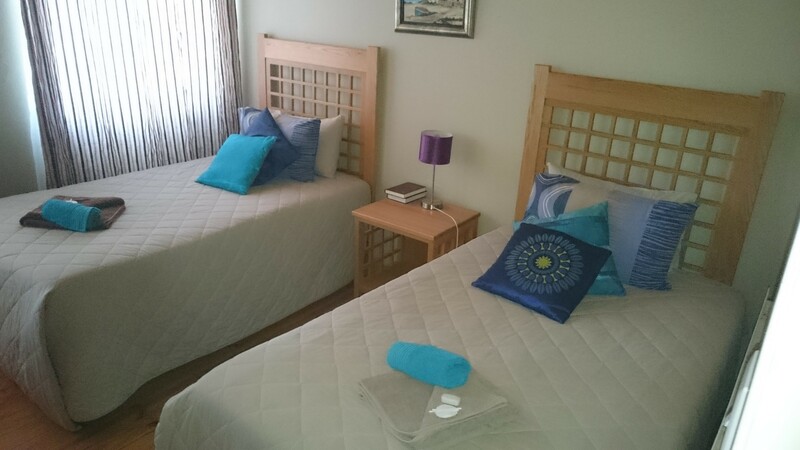 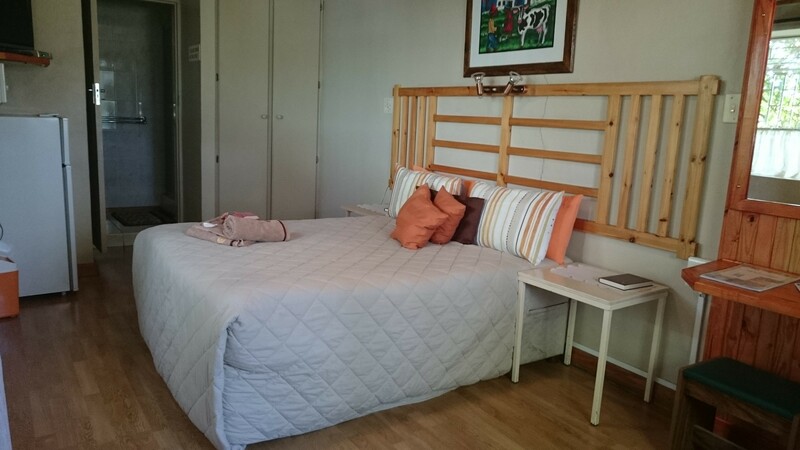 We have 6 self-catering and 6 standard room. 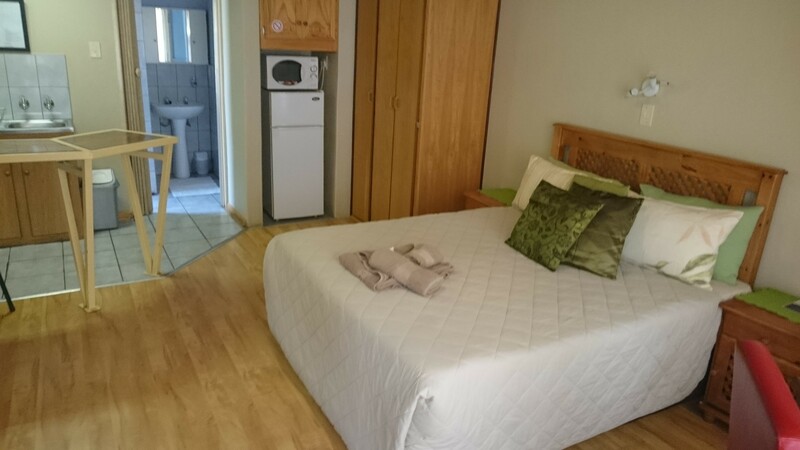 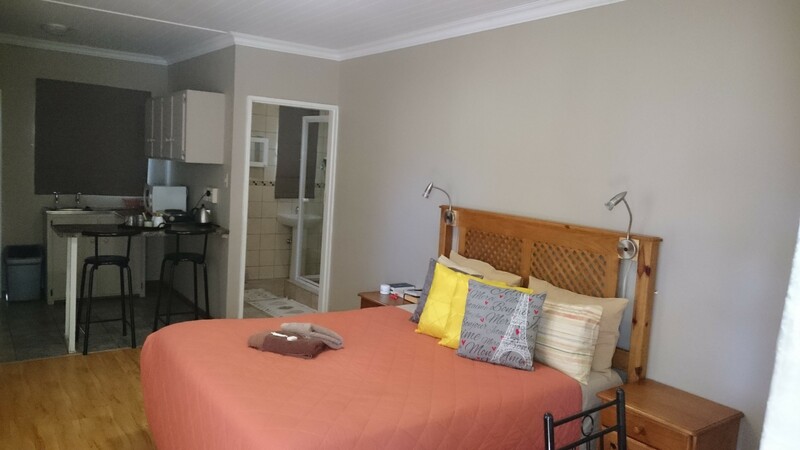 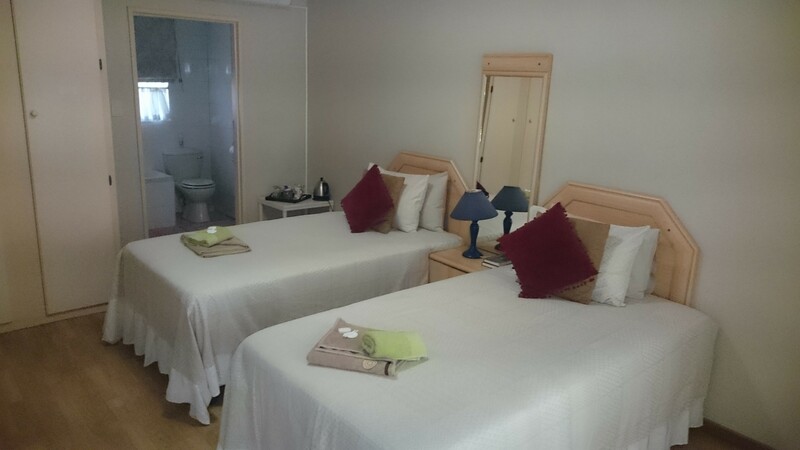 All our rooms have TV's, en-suit bathrooms, coffee & tea facilities, air cons, fridges, mirowave oven and daily room service. 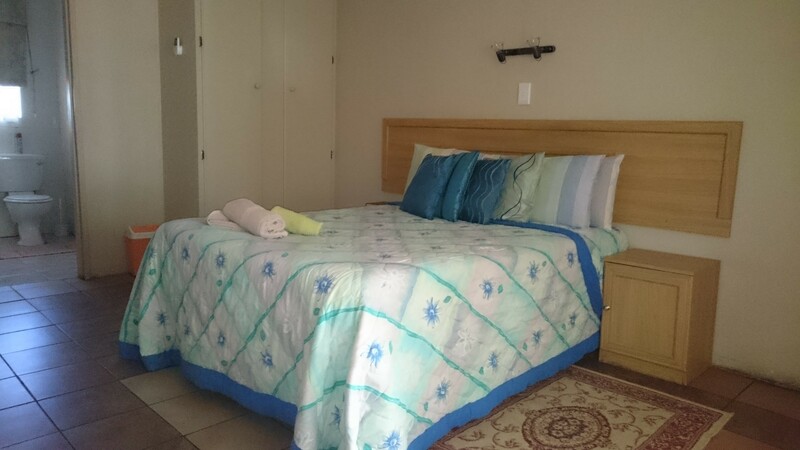 We also have off-street undercover parking on the premises.